This talk discusses about my experience in working on Rux (https://github.com/sorpaas/rux), a hobbist microkernel project in Rust. It is nearly completed and features a capability-based system similar to seL4. More will be focused on how to roll out your own kernel project based on Rux. Understand basic programming and concepts of kernel/operating system. 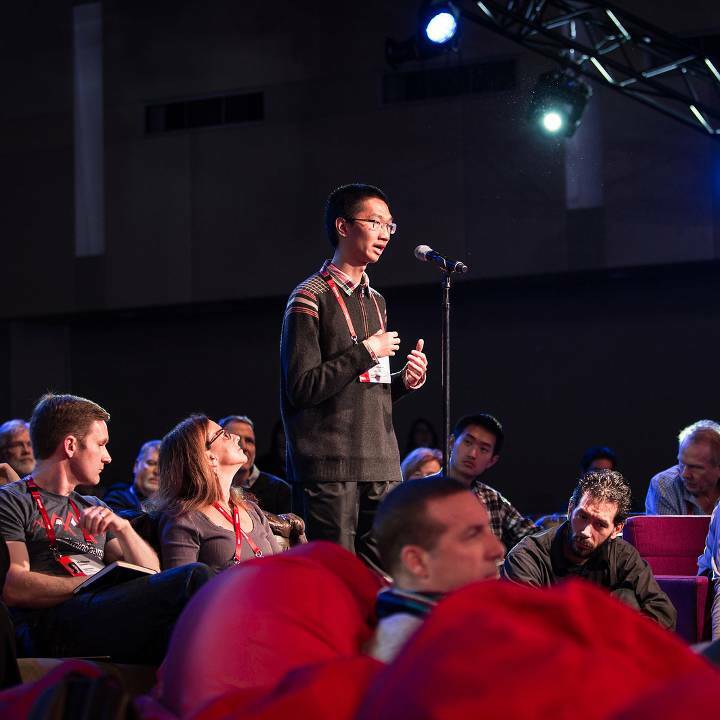 Wei Tang is currently a university student and active open source contributor to Rux, NixOS, Julia and others.